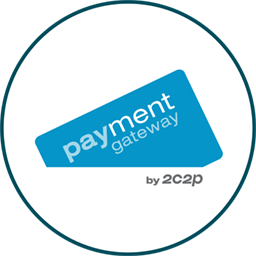 2C2P PGW, a full-featured gateway that integrates seamlessly with your online business. How many types of Payment can be accepted? How to integrate with 2C2P payment?